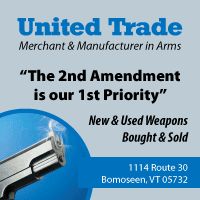 GUN SENSE: Since 1998, criminal background checks have blocked 356 domestic abusers in Vermont from buying a gun at a licensed gun dealer. 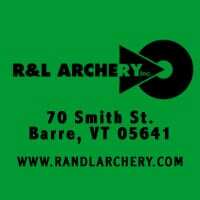 Gun Sense Vermont is spinning the Bloomberg “Everytown for Gun Safety” “sting” operation as FACT in pushing for unconstitutional law in Vermont. The federal government CANNOT regulate trade within the borders of any state. 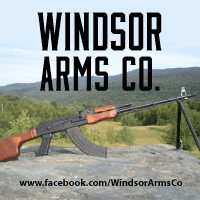 GUN SENSE LIE #1: Let’s let Governor Shumlin know that those 12,000 petition signatures we delivered two weeks ago were actual Vermonters asking him to take action on this issue!